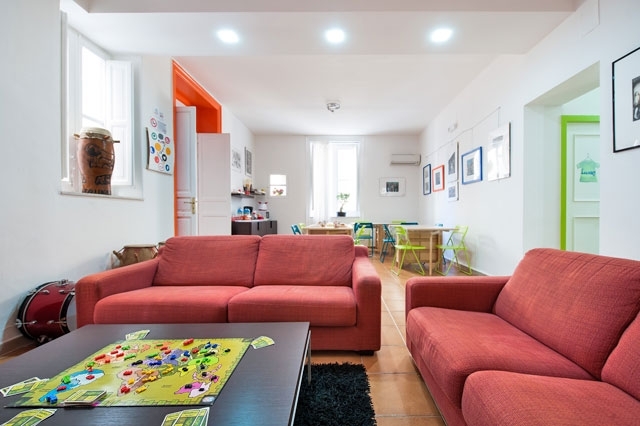 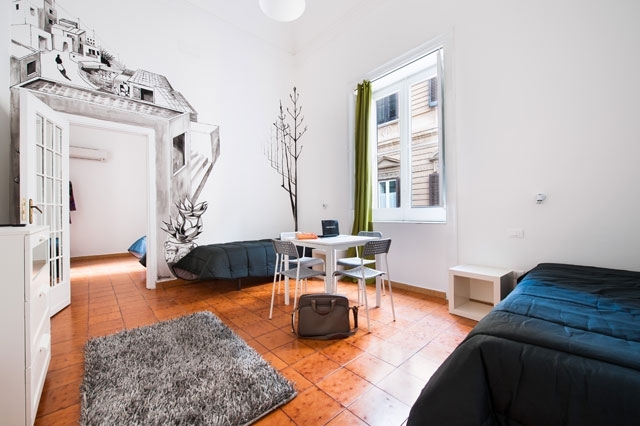 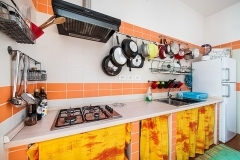 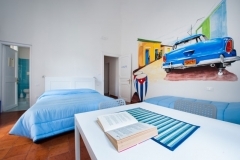 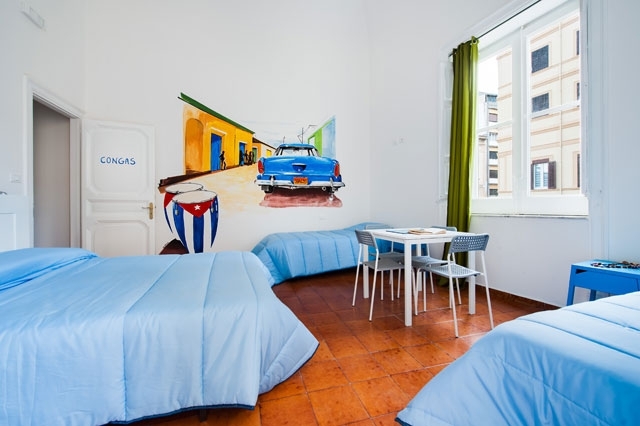 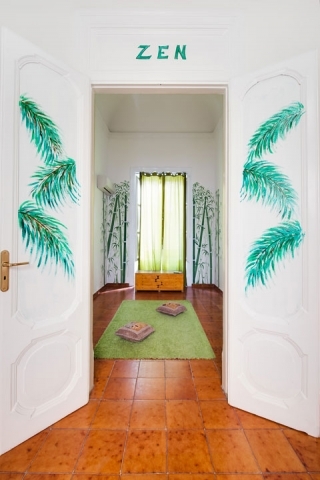 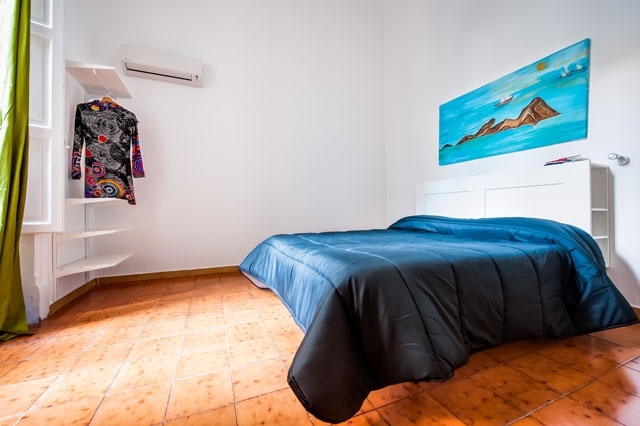 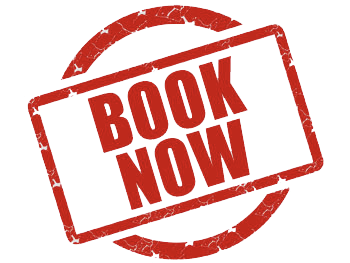 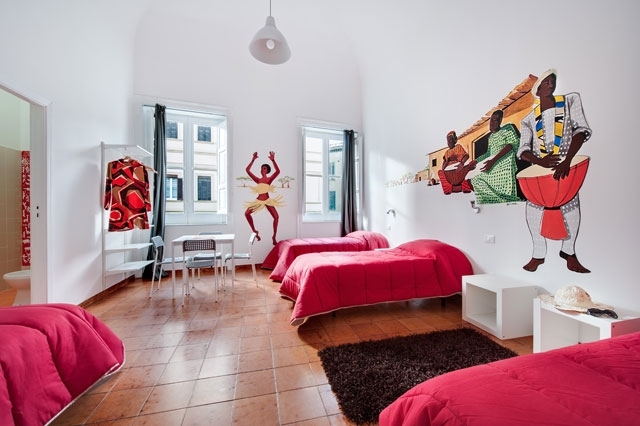 If you want a low cost and friendly holiday in Palermo, reserve your bed now in a dormitory style or private room and join our staff at “A casa di Amici”. 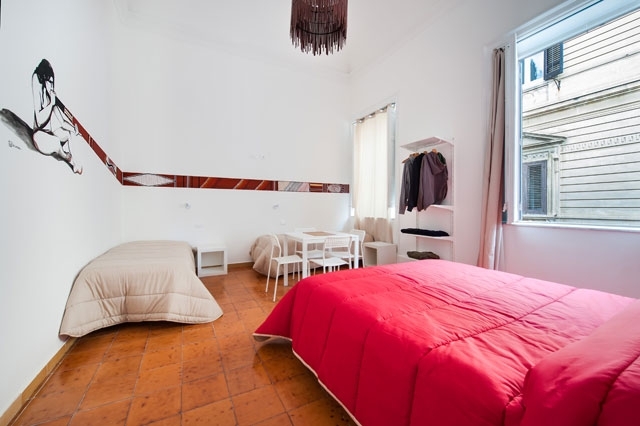 We are in a detached building in Teatro Politeama district. 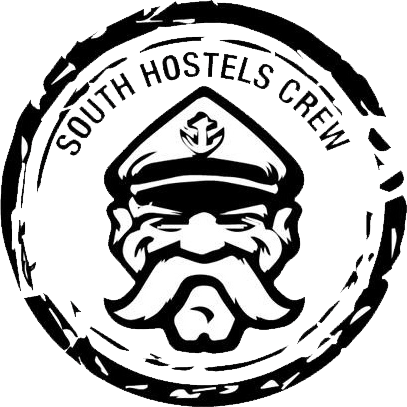 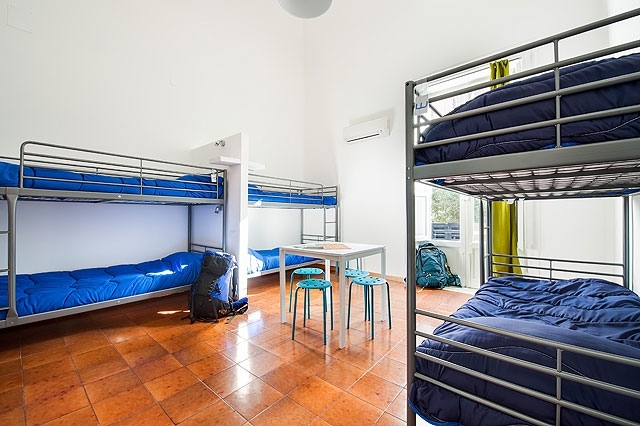 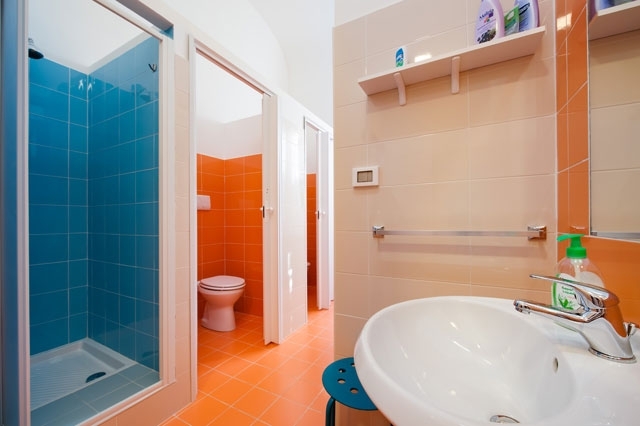 At the first floor we offers male or famale 6 bed dorms or a 7 bed mixed dorm, a quadruple or triple private room or a single or double room, there are male and female Restrooms and wheelchair acessible facilities are also available. 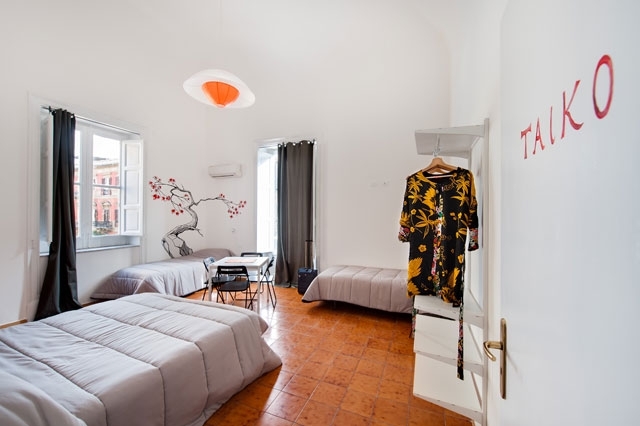 At the second floor there are 5 Superior rooms and 1 Junior Suite comprised of 3 small rooms, bedroom, bathroom and relax room with tv. 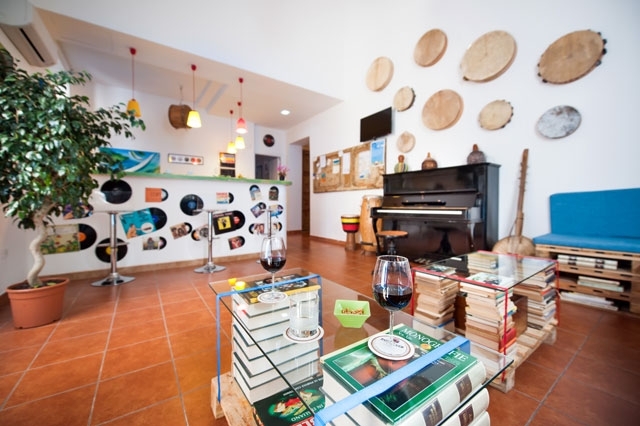 Reception and Bar open 24 hours a day quickly gives you the feel of our unique HOSTEL. 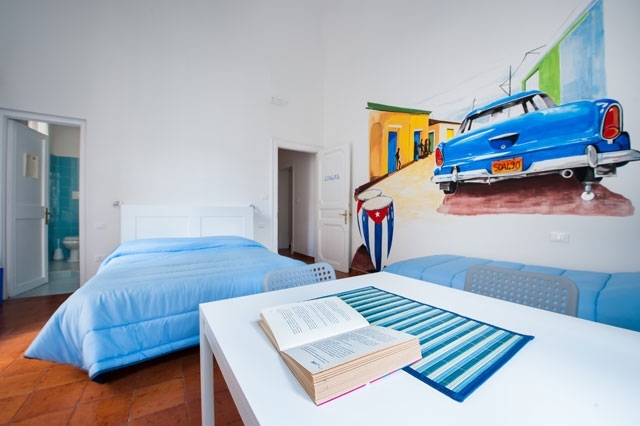 Like a gallery of contemporary art, at a A CASA DI AMICI we proudly display all artwork we create with our guests during our awesome painting parties. 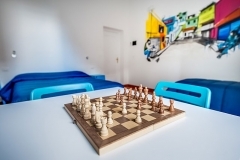 All rooms have WIFI, Heat/Air­Conditioning and keyed lockers, and sheets and towels are provided at no extra cost. 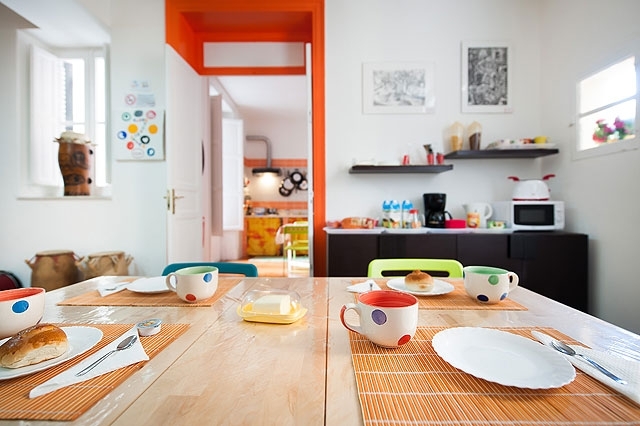 Breakfast is included and served in the dining room from 7.30 am to 10.00 am. You can also use our comfortable and well equipped kitchen where you can cook your favorite dishes using basil and other good stuff from our little terrace garden. 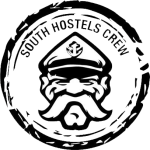 The terrace is the place where people can smoke and BBQ. Relax in the common room with TV and playstation, do some yoga and meditation in the Art room, or play any of the many musical instruments always available. 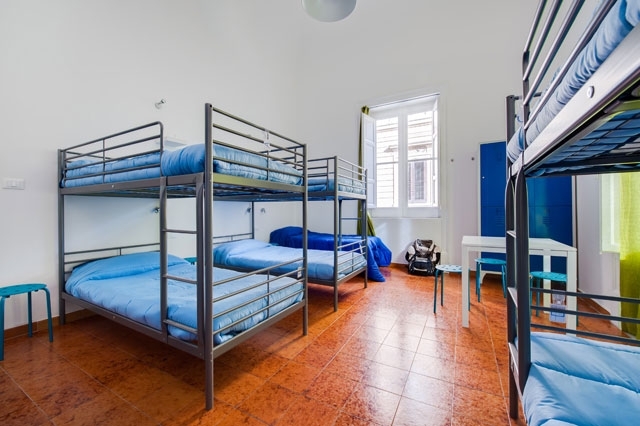 It is easy to find the HOSTEL on 57 Via Dante. 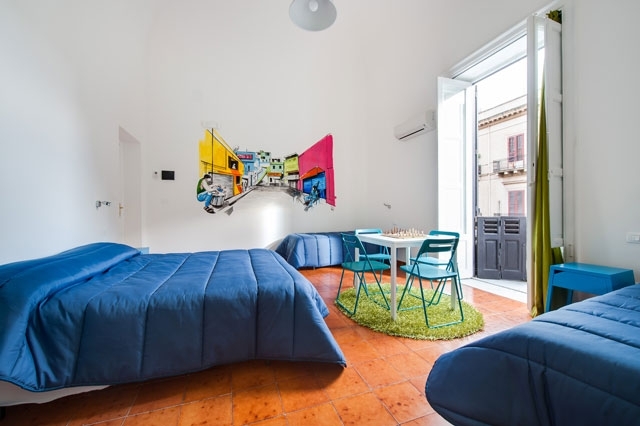 If you arrive by bus from the Palermo or Trapani airports we are only a two minute walk (450 meters) from the bus stop, get off at the stop for “Piazza Catelnuovo ­ Teatro Politeama”. 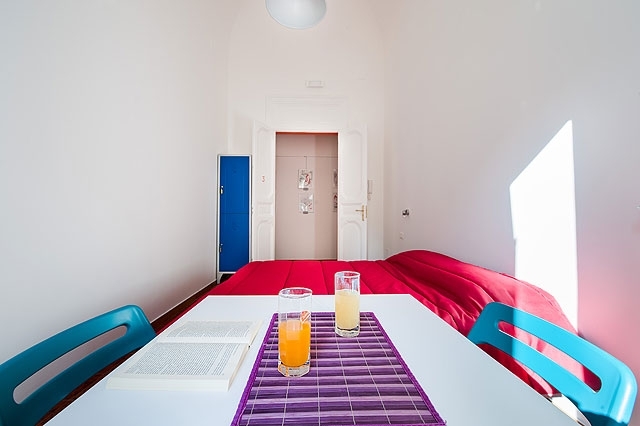 We are a 10 minute walk (1 km) from the port, and 20 minutes away (3 km) from the Central Train & Bus Station.